IT’S NOT HOW MUCH WE GIVE – IT’S GENEROSITY THAT COUNTS | Connecting with You! Carol Round quotes Mother Teresa – ‘It’s not how much we give but how much love we put into giving’ – as she shares that her new book offers opportunity for adults to teach children about the importance of generous giving. In a media-saturated world focused on having more, it’s sometimes difficult for adults to teach children about the value of money. Commercials for new toys, video games and other merchandise can distract us from the real meaning of life. Avoiding preaching, I wrote Nana’s 3 Jars: Giving Generously to teach children, ages 3-10, about giving, saving and spending. This is the first book of a three-part series. I wanted to use storytelling to engage children with parents and grandparents to understand the real value of money and its importance. 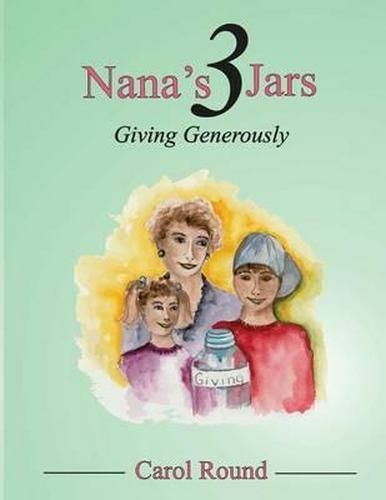 I chose Nana’s 3 Jars to create a dialogue between children and adults.’ The first book in the series, Giving Generously, focuses on the aspect of money that she considers the most important – giving. Charlie and Emma, the young characters in the story, are excited because they’re headed to Nana’s home in the country for the day. Nana, who is known for her prize-winning recipes at the county fair each year, offers cookies and milk for a treat when they first arrive. As the youngsters eat their cookies, they notice three jars filled with coins on Nana’s countertop. Each jar has a different label – giving, saving and spending. When the sister and brother question Nana about the jars, she explains the purpose of each. In this first book, Charlie and Emma learn about the joy of giving when they make chocolate chip cookies to hand out at a local veterans’ centre. I’ve done this with my three grandchildren and they always love it – not only helping to make the cookies but handing them out as well. We’ve done this at local nursing homes and I think my grandchildren are as excited and blessed as the residents of the facilities we visit. 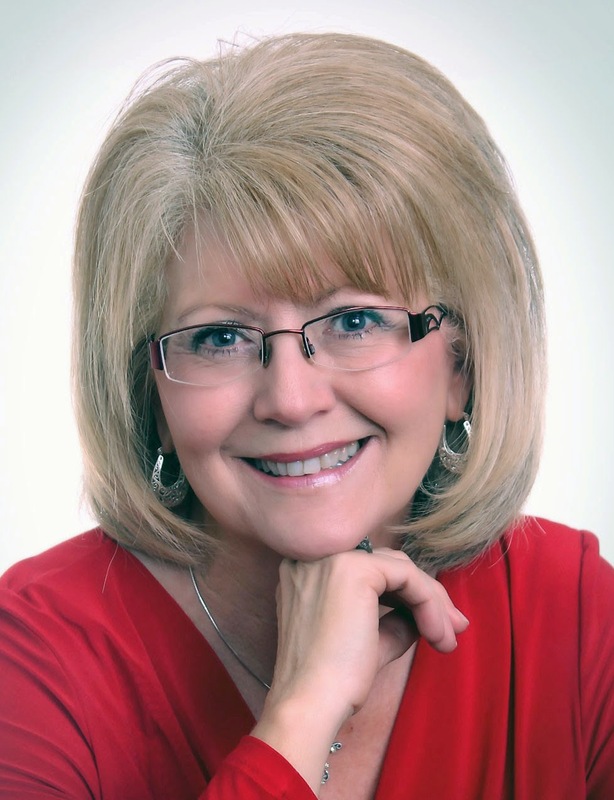 Actually the book series was born out of my own love of helping others and of teaching my grandchildren about giving. I can also recall my experiences as a child when my sister and I would help our grandmother make jams and jellies. When finished, we could select our favourite and also give them away as gifts. I can also recall poking holes in the lids of empty jars and capturing fireflies (like glow worms). My sister and I would set them on the windowsill at night to watch them glow. By mentioning these things in the book, it brings back memories for adults who did this same thing. Also, Giving Generously is interactive and includes a friend’s original chocolate chip cookie recipe in the back of the book so children can make cookies with an adult to share with others. Three labels – marked giving, saving and spending – are also included in the back of the book so children can create their own money jars. The book is beautifully illustrated in watercolour and ink by artist Cheryl Proffitt, who has been commissioned to do the sequels to the book. I believe books always make wonderful gifts, especially those that bond adults with children and teach at the same time. Parents: Nana’s 3 Jars: Giving Generously is available on http//www.Amazon.com http://Amazon.com – link http://ow.ly/HQcua. If you purchase the book and make Nana’s cookies with your children or grandchildren and share them with others, please drop me a line at carolaround@yahoo.com – I’d like to know about your adventure.